As a sponsor of WBO-MC, your company will gain exposure, brand awareness, enhanced corporate image and visibility among the diverse WBO-MC membership, as well as the other guests, exhibitors, attendees and lecturers at WBO-MC events. Our events attract business owners and entrepreneurs, both women and men, from around the county. Our regular monthly meetings average between 30 and 50 attendees who will be interested in learning more about your company. You’ll gain access to business professionals from varied backgrounds including banking, construction, design, technology, law and health care. Our members include owners of businesses both large and small, both service and product-based. All sponsorship levels include exposure on WBO-MC’s website and email blasts. 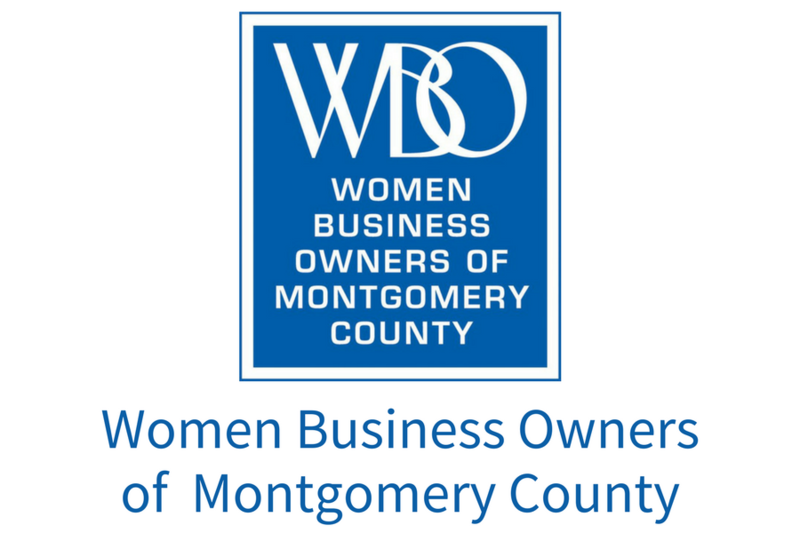 Your sponsorship allows Women Business Owners of Montgomery County to continue our tradition of offering exciting workshops, speakers, networking events and community involvement. Women-owned businesses are the fastest-growing group of entrepreneurs in the Mid-Atlantic region. Don’t miss out on this tremendous opportunity for exposure and recognition.